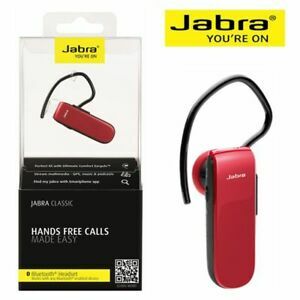 The Jabra Classic headset is optimised for iOS devices and one charge can provide up to nine days on standby or nine hours of talk time. This long talk time is made possible by the Power Nap battery saving mode. 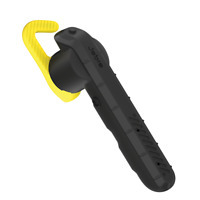 The ergonomically designed ear hook and ear gels will allow for comfortable, all-day wear. 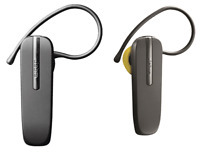 If you lose the headset, simply locate it with the Jabra Assist App, using the intuitive map application.